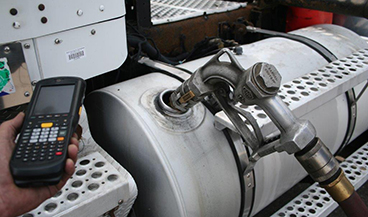 Quality Petroleum cardlock Service will help you realize an increase in fleet efficiency, productivity and bottom line profits by eliminating non-productive labor and equipment operating time. Quality Petroleum provides commercial fleet fueling services for business and governmental fleets nationwide. Quality Petroleum is an independent franchise of the Pacific Pride Commercial Fueling network. We are excited to now offer a universal card through the Pacific Pride. 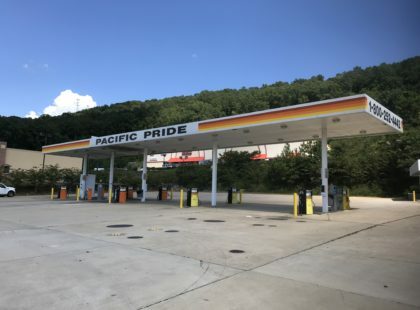 Pride Complete is the ultimate fleet fuel card allowing your company universal acceptance to all Pacific Pride cardlock and retail locations. Please contact Quality Petroleum today to receive more information. To assist you in your record keeping and cost analysis Quality Petroleum will provide you with an easy to read receipt each time you refuel your fleet. As the local and world fuel markets have changed, so have Quality Petroleum products and services. Quality Petroleum offers much more than fuel or lubricants, we offer energy management solutions. Whether you have a fleet of 4 vehicles or a multi-million transportation budget, your fuel and lubricant costs are expensive and inconsistent. Looking to start saving money on fuel at the pump? Apply for a Quality Petroleum Fuel Card today! With cardlock stations located around Central Florida and Alabama being more efficient couldn’t be easier or smarter. Our cards are only capable of buying fuel. This eliminates any unauthorized purchases made at a retail location (i.e. soft drinks, cigarettes, etc.) charged off as fuel. You will have better control of your fuel consumption with a Q-Petro Card. Detailed invoices are sent to you twice a month. The invoices are broken down by vehicle and include: date, time, location, product, quantity, price per gallon, and total purchase..